Artistry, refinement, and elegance are very well justified in this beautiful kitchenware. 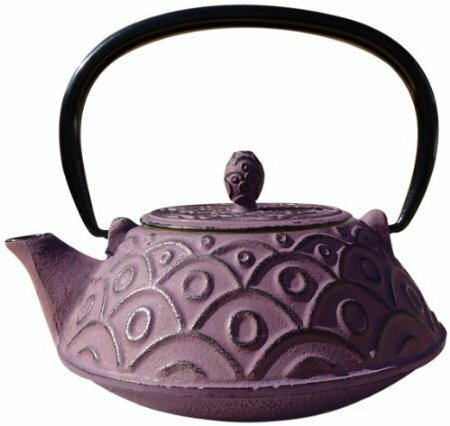 With its enticing Greek wine finish, this teapot was crafted the Japanese way and was based on some of the most highly prized Japanese antiques. Its traditional yet very magnetic design and its exquisite functionality dynamics make it a worthy investment.